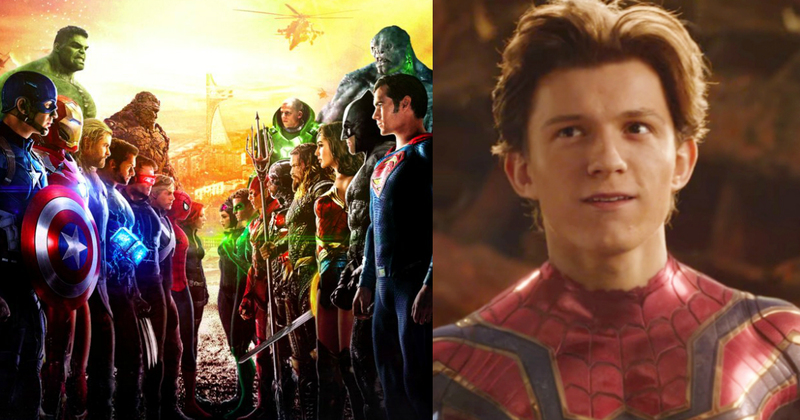 Infinity War ended the Marvel Cinematic Universe’s Phase 3. And now begins Phase 4. All the new faces like Black Panther and Spiderman and Doctor Strange are going to go big this time. Rest assured they will be coming back. Their story hasn’t ended yet. While phase 4 looks bright, we still have scarce news about the direction Phase 5 is about to go into. 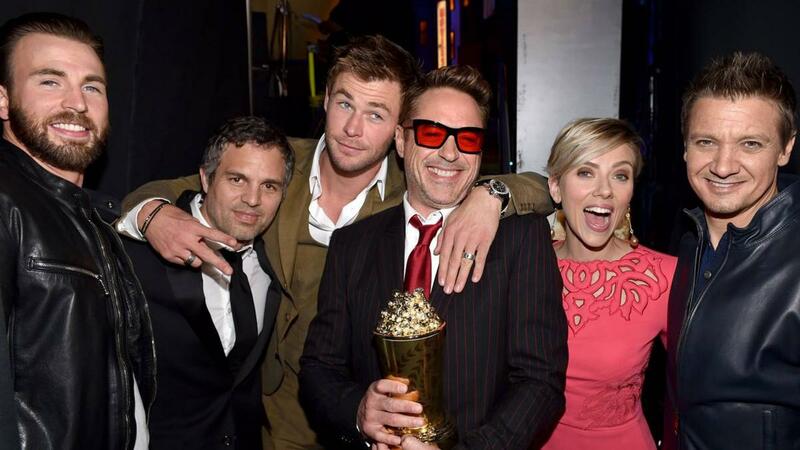 There have been rumors circulating all around about the fifth MCU phase. While some sound promising, most are too stupid and downright evil to ignore. Presenting 10 Insane rumors about MCU Phase 5 we really hope are not true!!! As if killing him one time wasn’t enough, Marvel is reportedly going to kill him once more. But the difference is – this time, Tom Holland will stay dead. Sounds very nasty but the rumors are seconding this news. Spiderman was only introduced last year and Marvel has to use him carefully so as not to overuse him like they did with Iron Man. 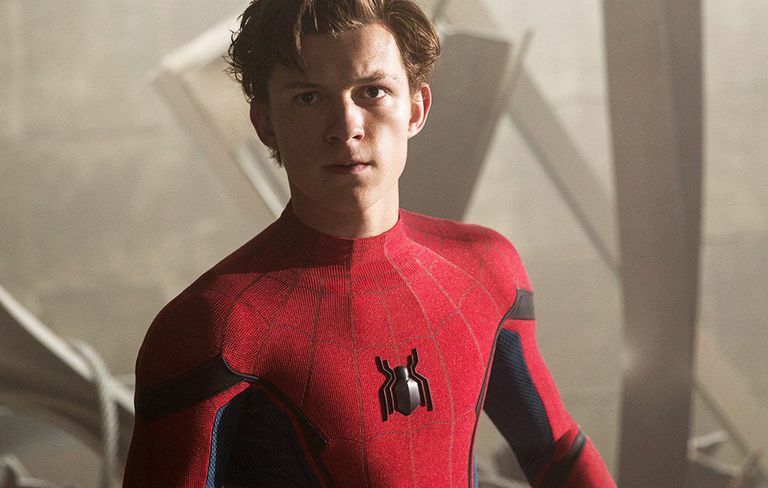 But if they try and kill him again, the Spiderman curse, which includes both Tobey Maguire and Andrew Garfield, will now include Holland as well. While watching RDJ play Iron Man and Chris Evans as Captain America was certainly a treat, after some time they do become bland and uninteresting. Marvel needs to spice it up. No matter how good the actors are, new faces are always welcome. It has been ten years since we are seeing the same cast over and over again. It is high time for Marvel to sign in new actors. 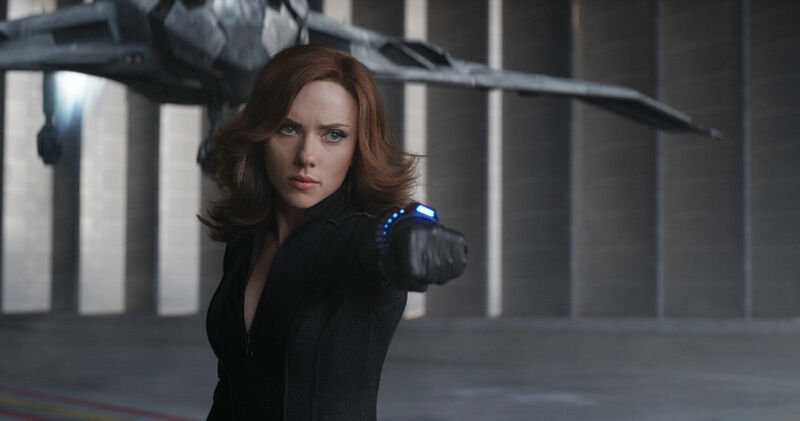 A Black Widow movie starring Scarjo in the lead role was what fans really wanted for Marvel to go through in the earlier phases of the MCU. But it was DCEUI that beat them to the race with the release of Wonder Woman, the first female lead superhero movie. A Black Widow movie in Phase 5 would not make much sense now since the window of opportunity is gone now. He is a superhero in the comic books. 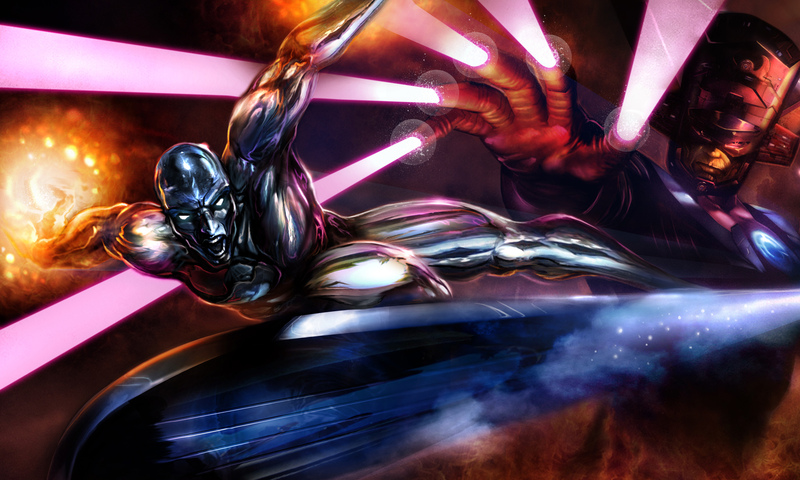 In the comics, Silver Surfer is just a slave of Galactus and is forced to search worlds for him to devour so that Galactus doesn’t destroy his own planet. The movies have already explored the Surfer as a partially malevolent character. Let us not dwell in the past any longer. The Surfer was, is and always will be a good guy. One of the purest couples in all of the MCU is Nakia and T’Challa. In the comics, Nakia is actually a villain. She is obsessed with T’Challa and tries to kill his American Ex-Girlfriend. She is caught red-handed and banished. Nakia would later become a villain called Malice. But the movies have taken a different route and it bodes well with the overall arc. We don’t want Marvel to destroy that in the future. 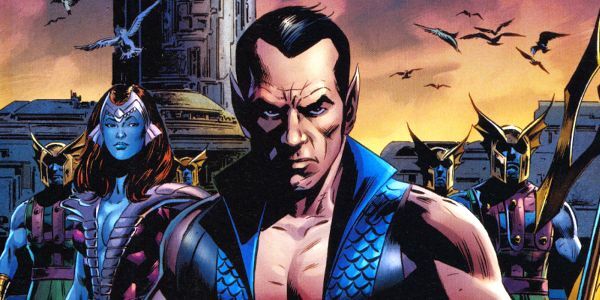 Namor is a prominent anti-hero of Marvel Comics. He is the King of Atlantis and a major Marvel Character. But the reason he hasn’t appeared in the MCU is because Namor is a mutant, and thus, is the property of Fox Studios. Phase 5 is reportedly not going to change that status quo. 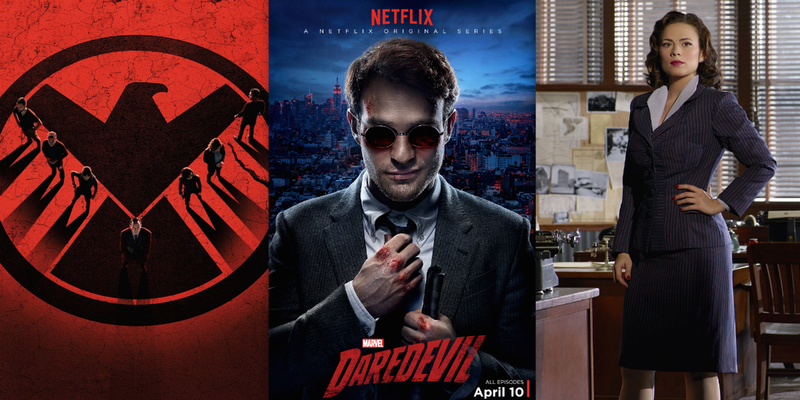 It is a real shame that superheroes like Daredevil, Frank Castle and Jessica Jones could never be officially confirmed to be a part of the MCU. The reason is that the TV Shows run on a different level and the most they could do to stay connected with the movies is passively mentioning MCU events. When Jabariland came to challenge the Panther tribe, everyone thought M’Baku will be a major antagonist in Black Panther. 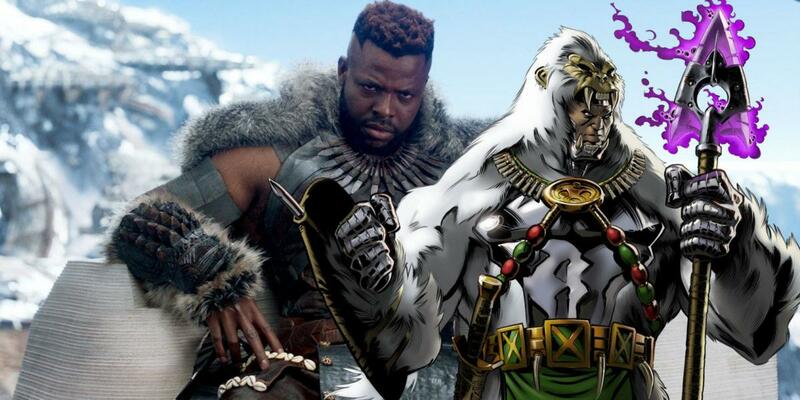 But the tables turned and M’Baku became one of T’Challa’s staunchest allies both in Black Panther and in Infinity War. But if rumors are to be believed, M’Baku and T’Challa’s friendship might be in grave danger. 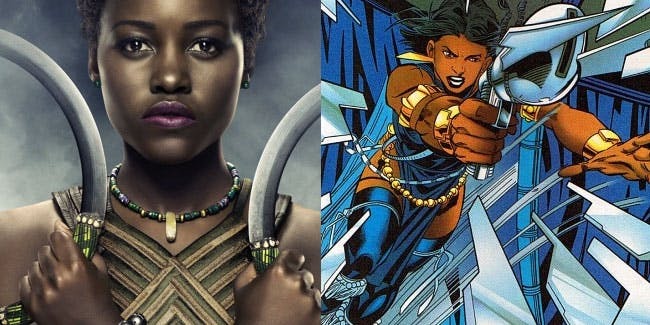 It’s not that we don’t want her to become the Black Panther but it’s that we want this to happen sooner. Phase 5 is too far away. T’Challa is already dead. 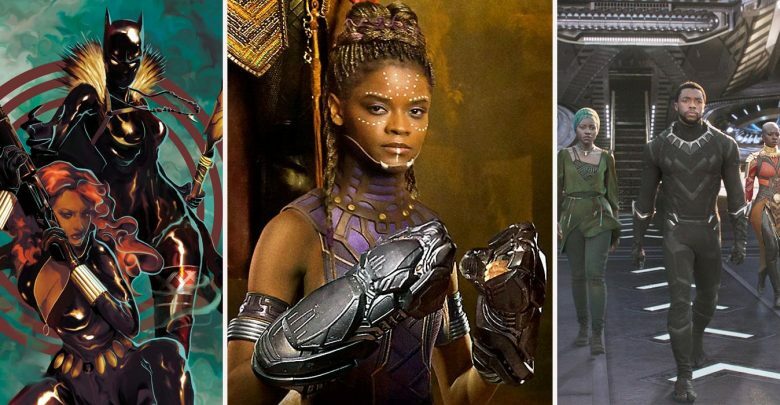 Why not make her the ruler of her nation in Phase 4 itself considering Shuri escaped Thanos’ judgment. 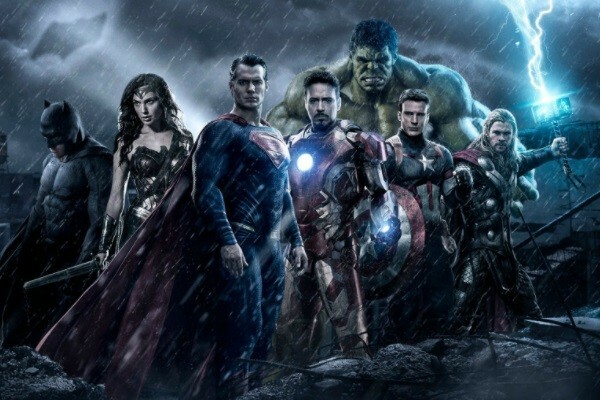 While it certainly sounds interesting, a Marvel-DC Crossover is not what we need right now. It was a herculean task just to incorporate the MCU heroes into Infinity War. Imagine incorporating not just one but two separate cinematic universes into one frame. In addition to that, the writing team needs to be extremely skilled to conjure up a story that does justice to both Marvel and DC. Not to mention there will be a ton of legal issues. Let’s hope this doesn’t happen in Phase 5.